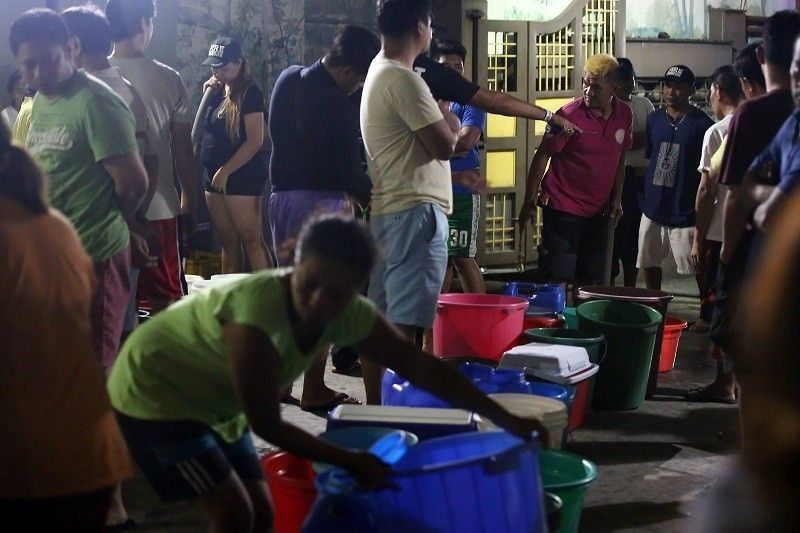 President Duterte said he had to issue threats to prod the MWSS to address the recent water service interruption in Metro Manila and nearby areas. “They didn’t plan on opening it because they were waiting for an increase. Only then will they release the water. That’s true. These rich people...are milking us dry. And they are the ones who finance agencies like Rappler,” he added, referring to the news website that he accused of publishing false reports about him. “The water crisis... If I didn’t tell them, ‘Open the water dam there. If there’s still no water supply by noon time tomorrow, I will go to Manila and slap all of you.’ The next day there was water. Would you look at that?” the President said.